 Our meetings occur on the first and third Sunday of each month and feature a new speaker on topics of interest to Rotarians, our community, and general subjects. We strive to provide an excellent program to keep our members informed and enlightened on the world. Feel free to join us as our guest at our next meeting!